Folding fans are a stunning alternative to fire! Creating magic is what I do. I love working with live music, I have interactive performances with the band Slingshot. Folding fans or LED fans are a great alternative to fire. My Fire education featured in AM New York. Stilt walking on Project Runway featured on their website. Tara Mc Manus is a master of the flames, an enchanting performer as well as an authority on fire safety. Tara Mc Manus made history in NYC by being the first FDNY licensed Fire Producer. 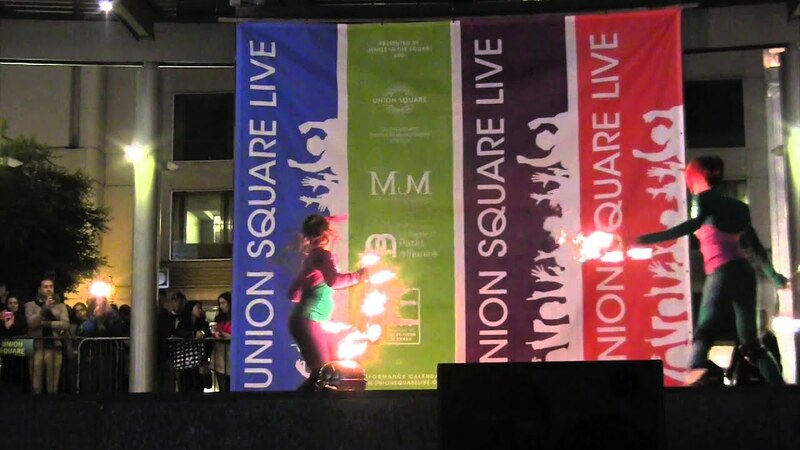 She has a wide variety of fire and glow acts for any audience. She can perform solo or with a whole cast of performance partners. 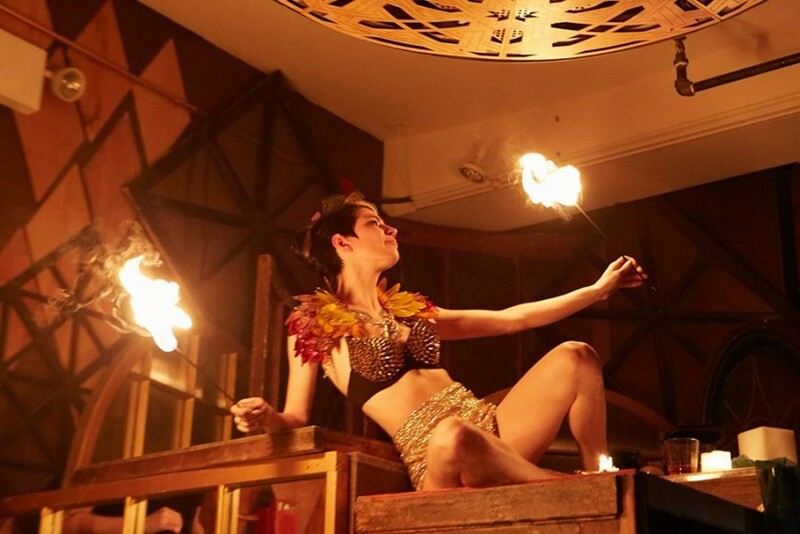 Tara is a true professional and a role model for fire performers everywhere. An excellent communicator and terrific performer. It was an absolute pleasure working with her. Tara Mc Manus is a master of the flames, an enchanting performer as well as an authority on fire safety. She is exceptional at dancing with nearly every fire prop. Her main props are fire eating, unique small props and fire fans, she can also dance with poi, staves and hoop. 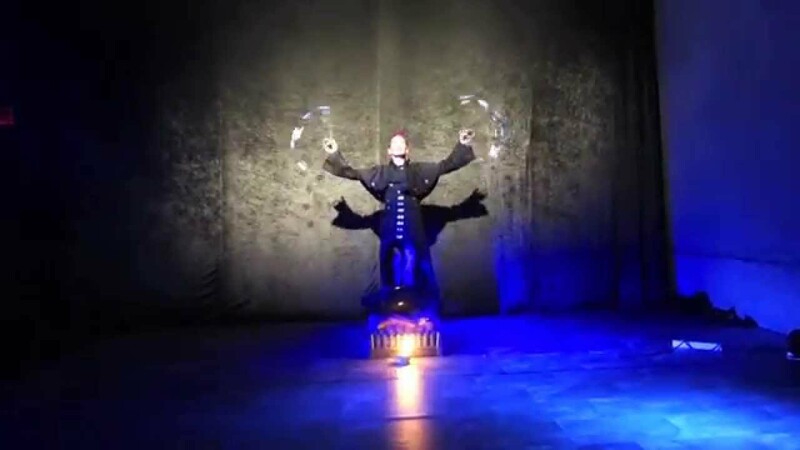 Mc Manus has performed at the largest fire shows in the country. She can charm a small intimate audience or a huge arena. Tara Mc Manus has made history working with the FDNY and running NYC's first and only school for fire arts. Safety and fire code compliance are at the forefront of her concerns. Her fire students grace stages ranging from Coney Island Sideshow to Broadway theaters and even Lincoln Center. She has a wide variety of fire and glow acts for any audience. Mc Manus has a small army of safe, professional talented performers she can work with on your event. Fire fan group Up to 6 fire fan dancers at once! Fire breathers Create a explosion of fire from their face!